Edward Enninful’s British Vogue is not just popular with fashion insiders — it’s a hit with readers as well! 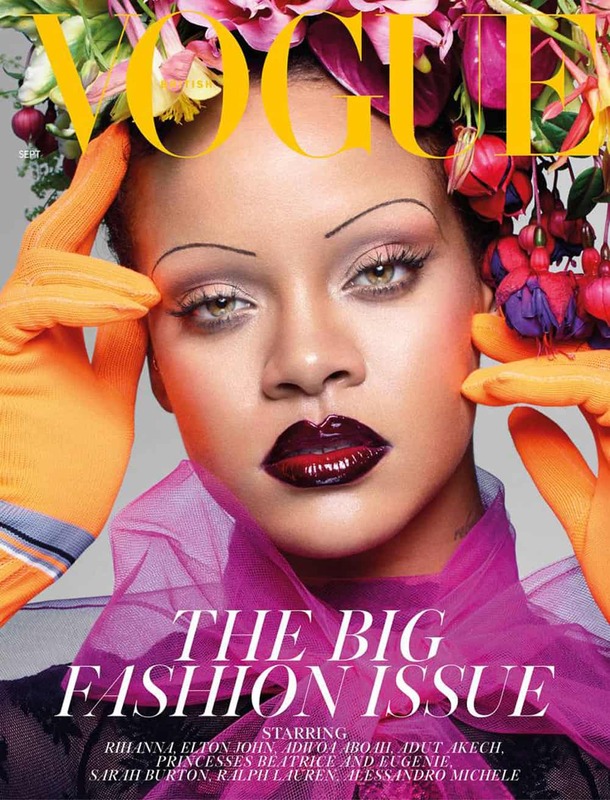 A new study by the U.K.’s Audit Bureau of Circulations reveals that while circulation is down 6% among British fashion and lifestyle publications, Vogue has actually seen its numbers rise significantly. WWD reports that British Vogue has seen an increase in circulation of 1.1%. “British Vogue’s success is the testament to the power of a brilliant editor, the creative energy of the magazine and the underlying resilience of print publishing in the luxury sector,” Albert Read, managing director of Condé Nast Britain, told the outlet. Other British titles have seen a rise in readership as well. Harper’s Bazaar UK is up 5%. 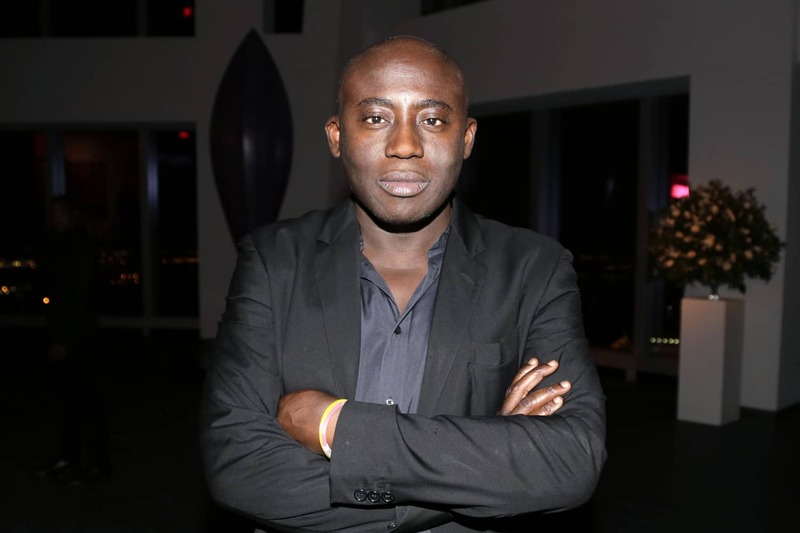 Enninful was named editor-in-chief in April 2017. His first issue (unveiled in November of that year) featured model Adwoa Aboah on the cover. The magazine’s latest September issue has received positive reviews for its cover (featuring Rihanna), and has nabbed attention for its joint profile of Princess Eugenie and Princess Beatrice of York. This article was first written based on a story that has since been updated. The original piece reported that British Vogue had seen an increase of 54.5% (claiming its combined digital and print circulation was now 265,494). It also stated that Elle UK had seen a rise in circulation, and that Harper’s Bazaar UK was up 18.9%. Since the original story has been edited, The Daily has updated its information. The WWD article says Vogue’s sales are up by just 1.1%—not 54.4%. Elle was DOWN 12%, not up by over 50%. Note to Drudge: What don’t you get about “We don’t give a chit about Vogue”??? What are they trying to push here with this BS? I hate to inform them I was in a very fashionable part of town and two very chic woman picked up a copy of his so-called “Vogue” and laughed and put it down. If it is selling it is selling to the same dreamer crowd that can barely afford the publication let alone what they hawk in it now these days. Let them learn as the high-end fashion houses have. Go mass and the real clientele that build these brands run the other way.